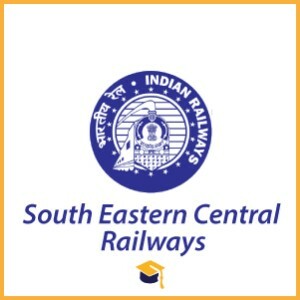 South East Central Railways has announced the Recruitment for the South East Central Railways Recruitment 2018 Apprentice. Candidates can apply online on or before 31-07-2018. Candidates should have passed the 10th with ITI Diploma from a recognised board/Institute. Candidates can apply online through the official website http://www.secr.indianrailways.gov.in/ on or before 31-07-2018. Candidates will be selected on the basis of Merit List & Document Verification.